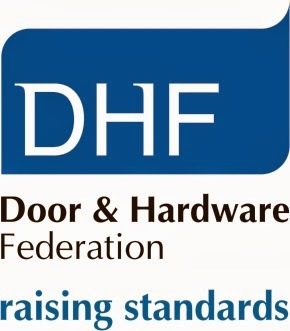 “These concerns have led BRE, in partnership with the DHF, to develop the programme specifically for those already actively involved in the inspection, installation and repair of fire doors. The first pilot course, on fire door inspection, took place at the end of 2013 and was attended by 80 building control officers. It built delegates’ knowledge of the different types of fire doors, covered the importance of critical components such as door closers, and developed delegates’ understanding of the inspection procedure and pass/fail criteria. The next fire door inspection courses are taking place on Monday, March 24 and Tuesday, April 15. Installation and maintenance of timber doors courses will be held on Thursday, May 8 and Friday, June 13. They all take place at BRE Watford.